Complex Says: If your car doesn&apos;t have the port for the iCable, get an FM transmitter. 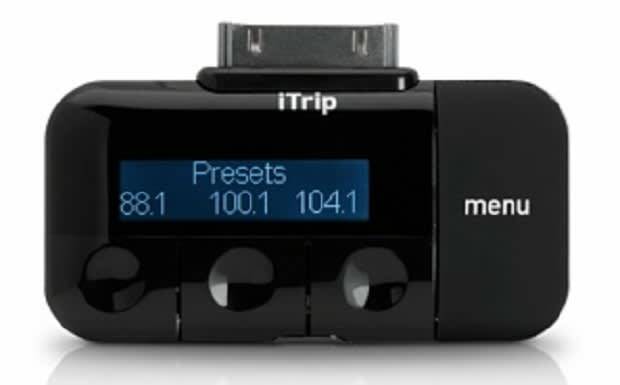 These devices broadcast the music from your iPod or iPhone to the nearest open FM radio frequency in your car. The sound isn&apos;t as clear or reliable as the cable, but it&apos;s definitely a better choice than looking for a good radio station while you&apos;re in the middle of nowhere. The one above auto-adjusts the sound based on the strength of the radio signal.